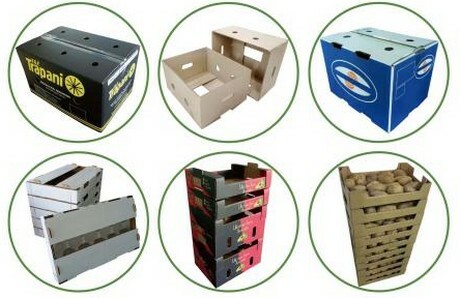 “In recent years, with the increase of consumer demand for packaging products and the advancement of the fruit and vegetable industry, the market demand for packaging has become increasingly high for fruit and vegetable products. For example, packaged products need to be protected to the greatest extent. And the product itself can not contain too many chemical substances, and must be waterproof and moisture-proof, etc." This is according to Cherry Zhang of Liaoning Hengyue Printing and Packaging Co., Ltd. in an interview with Freshplaza. 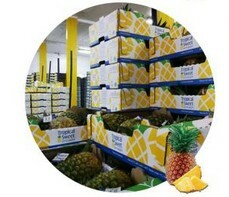 “As a professional R&D and manufacturer of product packaging, our products can be widely used in many industries, including the fruit and vegetable industry. According to my observation and understanding, overseas customers and domestic customers have different requirements for packaging products. For example, Chinese customers prefer brighter multi-color packaging, which is more or less related to the tradition of giving fruit as a gift to friends in China; while overseas customers prefer relatively simple and less colorful packaging products." “At the moment, as the Chinese New Year is approaching, the Chinese red color dominates the packaging market. We are constantly improving our product development according to the individual needs of different customers. At this stage, our packaging products are also sold to Australia, the United States, Canada, South America and other countries, in addition to domestic sales." In order to better expand the overseas market, the company will participate in the fruit and vegetable exhibition held in Berlin, Germany in February, when the company team will welcome visitors at its booth 5.2/C-05. Cherry Zhang - Sales Director of Foreign Trade Dept. Liaoning Hengyue Printing and Packaging Co.,Ltd. 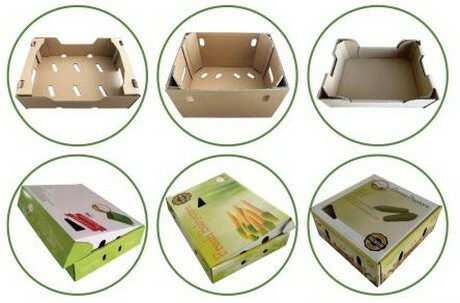 // Liaoning Hengyue Printing & Packaging Co., Ltd.
2019-04-18 "Cardboard packaging boosts fruit and vegetable sales"
2019-04-17 "There are capacity problems for paper packaging at the European level"